The EC has developed and implemented an EV Accelerator model—a program that develops “EV Ecosystems” with U.S. cities that are leaders in EV adoption, through highly-engaged stakeholder development. Accelerator Community locations include Northern Colorado and Greater Rochester, NY. This rack card explains the benefits of driving electric and encourages you to get involved! This brochure provides an overview of the benefits of EVs and how community members can get involved. 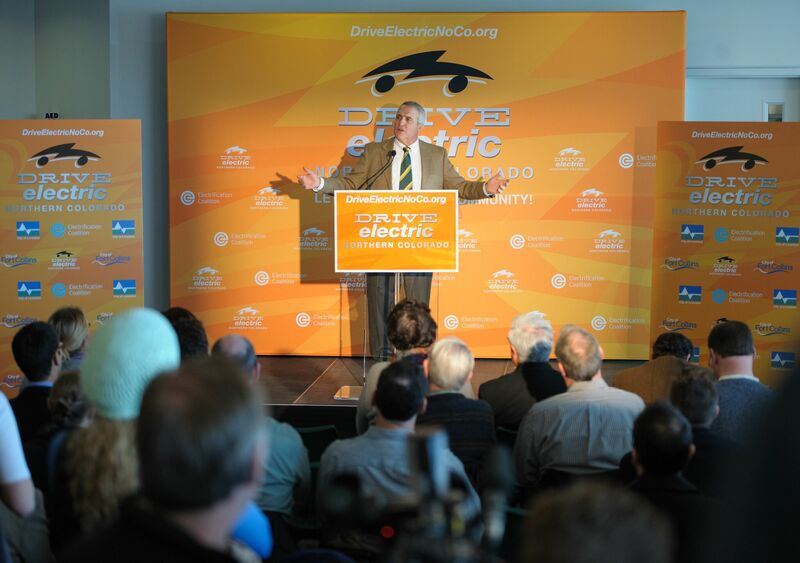 DENC has launched several innovative programs that have continued to help northern Colorado exceed expectations for EV adoption, with sales typically 2-3 times the national average. Based on this success, DENC can serve as a model for other communities seeking to accelerate the adoption of EVs.